This 14th Annual talent show is a chance for performers to display their talents before an appreciative community audience. For some, the talent displayed is the result of years of concentrated study because the instrument or activity requires just such dedication in order to reach the level that is appealing to an audience. For others, the talent may appeal to an audience due to cleverness, showmanship, drama, and the like, perhaps without corresponding years of study. All types of talent have a place in our show. Chartered in 1999, the Kiwanis Club of Castle Rock volunteers time and resources to help with a number of worthwhile community projects throughout the year. An important Kiwanis focus is on children. Each Kiwanis Club sponsors a variety of service and fund-raising projects to meet local community needs. 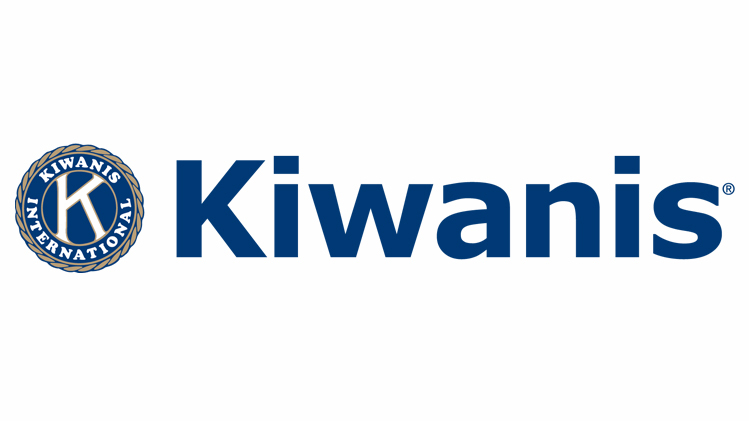 Each year, Kiwanis clubs worldwide typically contribute more than 18.5 million volunteer hours and raise $100 million to successfully fund its campaigns.